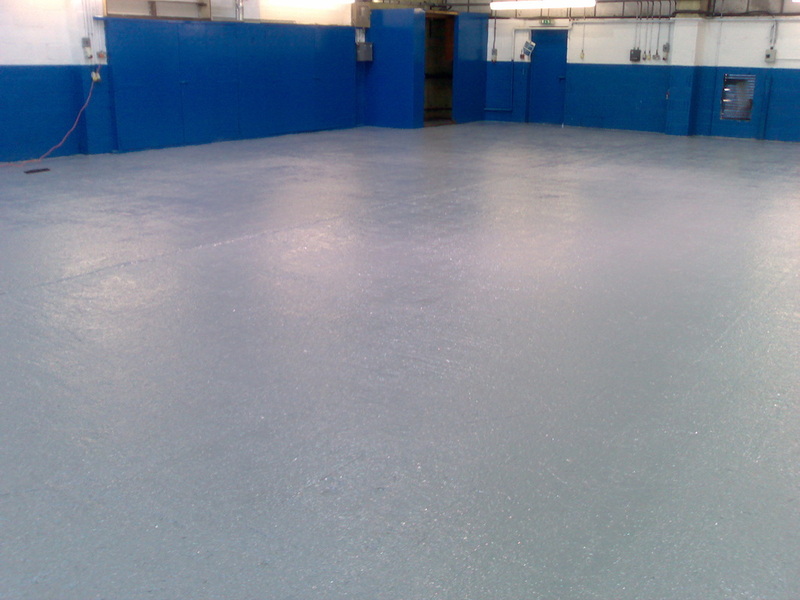 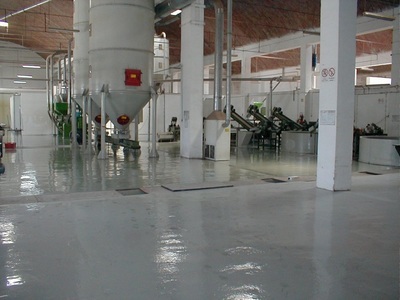 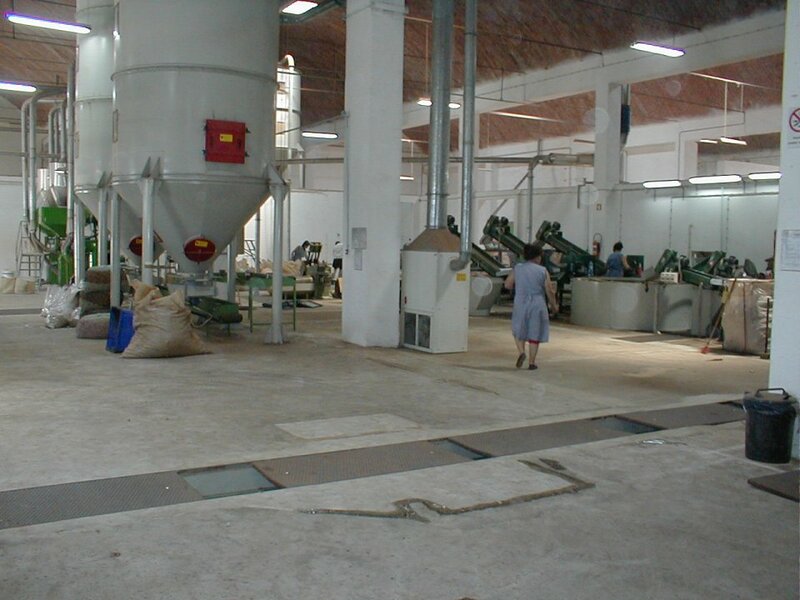 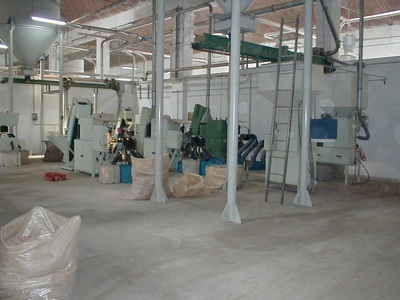 A two component solvent free epoxy floor coating which provides protection and decorative properties to concrete, steel and other substrates. 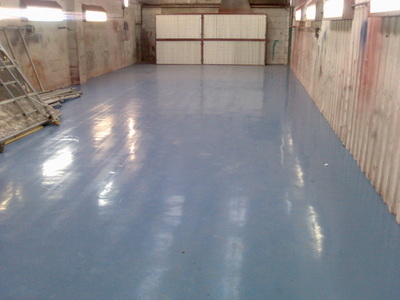 Once cured the floor coating will give a hard wearing gloss finish to the coated surface. Car maintenance area was mechanically prepared and any areas contaminated with oil and grease treated. 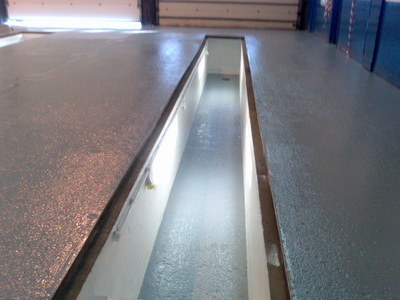 The concrete substrate was primed using Resichem 503 SPEP and then overcoated with 2 coats of Resichem 590 Epoxy FC.